Reconnecting with its roots in the Workers’ movement, Topic has collaborated with the General Federation of Trade Unions in ‘Voice & Vision’, a new double-CD set of songs of resistance, democracy and peace. This fabulous collection gathers together legendary Topic artists such as Ewan MacColl, Peggy Seeger, Norma Waterson, Pete Seeger, Louis Killen, Anne Briggs and Martin Carthy, alongside newer voices like Fran Morter and Adam Rees, Kiti Theobald, Jack Forbes, and 17 year old Piers Haslam. 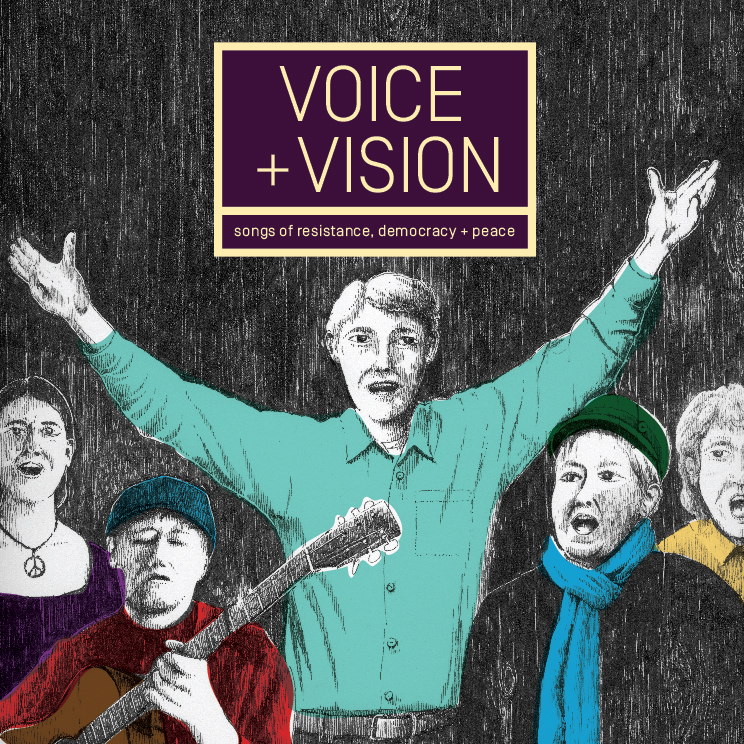 A collection of songs that form a history of dissent, collaboration and the collective drive for what is right and just, â€˜Voice & Visionâ€™ is a stunning set of music and words that speak across generations and boundaries of the basic human right to dignity.